MLearning is used widely across Michigan Medicine to schedule learning, to monitor completion and to assess competencies. It is the Michigan Medicine learning management system for the administration, documentation, tracking, reporting and delivery of Michigan Medicine mandatory requirements, educational courses and training programs.  With the MLearning application, Michigan Medicine faculty and staff can register for classes, complete online courses, view their training transcript and more using their Michigan Medicine (Level-2) access. Michigan Medicine managers can assign and manage employee’s certifications and courses, view completed training and generate reports. Important reports to assist units in complying with Michigan Medicine institutional mandatory compliance can be found on the MLearning Manager tab. Michigan Medicine mandatory learning requirements which are generally applicable across the entire Health System are managed in MLearning. Mandatories are usually assigned to faculty and staff by their manager and/or MLearning facilitator. A list of Michigan Medicine mandatory learning requirements provides a look at requirements for Michigan Medicine faculty and staff. Managers can use this information as a guide to help their employees stay current and compliant with Michigan Medicine initiatives, systems, and processes. MLearning Facilitators enroll faculty and staff in their department/area for training and ensure that they receive the right training for their role using MLearning. Job aids for facilitators link - MLearning Help web page. New facilitators should register for MLRN-88888 MLearning Facilitator Training class in MLearning. Instructors and managers can also attend these classes. MiChart facilitators have additional responsibilities, since training is directly tied to MiChart system access. Detailed information can be found on the Information for MiChart Facilitators web page. You can login with your Michigan Medicine (Level-2) password on the MLearning Training Portal. MLearning provides extensive help for Michigan Medicine faculty and staff, managers and MLearning facilitators on MLearning Help link. Go to Get Help to see all the ways to get in touch with HITS.